Tom Cruise should ditch his Ray-Bans for sunnies that do more than keep out the glare. After all, his missus is the international brand ambassador for Tommy Hilfiger’s “The Promise Collection,” a range of clothing and accessories that supports efforts to halve extreme poverty by 2015. 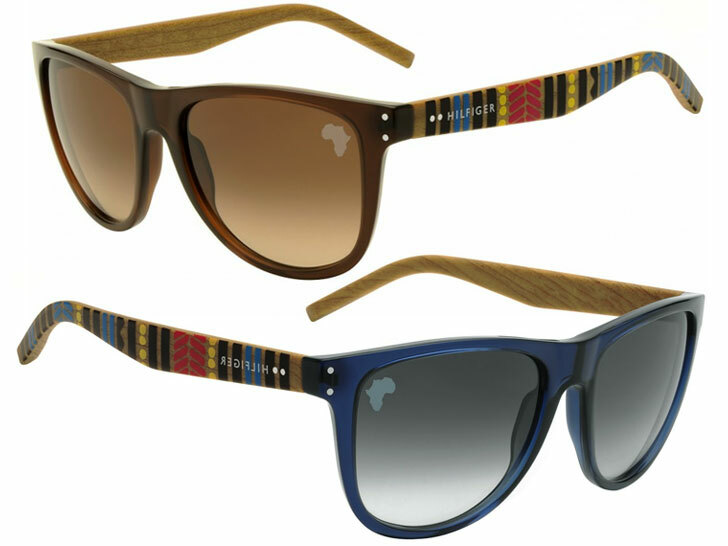 Together with eyewear manufacturer Safilo, the brand is releasing a limited selection of sunglasses with the same bold, African-inspired motifs. And like the original Promise line, all proceeds from the sale of the eyewear will benefit the Millennium Villages Project, an initiative that provides the means and resources to create self-sufficient—and self-sustaining—communities. Hilfiger has been involved with Millennium Promise, the Delaware-based nonprofit that runs the Millennium Villages Project, since 2009. The organization is driven by the belief that this generation can put an to end extreme poverty, hunger, and preventable disease. 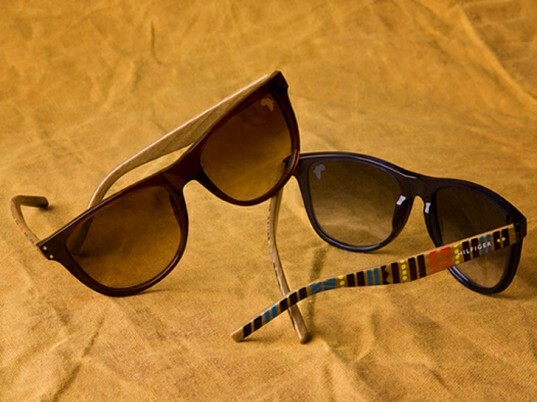 Funds raised from the eyewear collection have been earmarked for the people of Ruhiira in Uganda. Funds raised from the eyewear collection have been earmarked for the people of Ruhiira in Uganda, where children and adults, particularly those who require improved sight for work or school, will be able to receive free eye check-ups and corrective lenses.